2017 GPTEC WEBSITE NOW LIVE! Welcome to the first official 2017 General Practice and Training Education Conference (GPTEC) update. 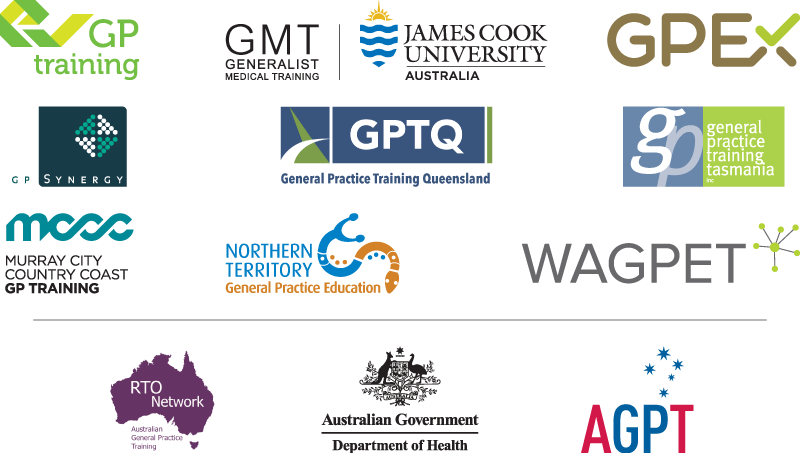 On behalf of the nine Regional Training Organisations (RTOs) delivering the Australian General Practice Training (AGPT) program across Australia, we welcome your interest and involvement in this renowned annual general practice education and training event. 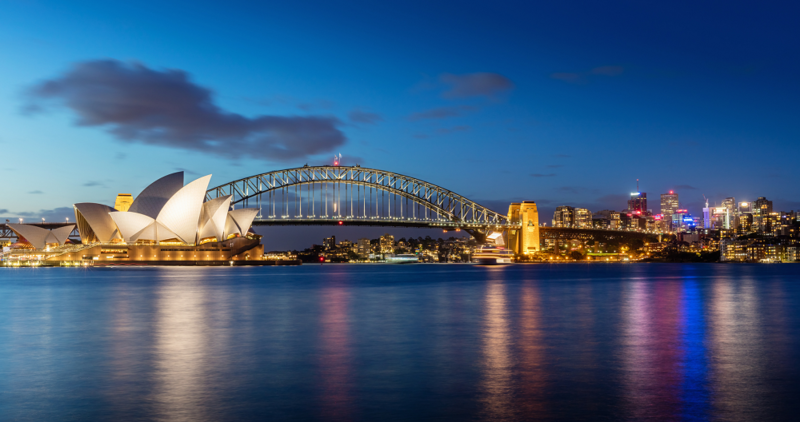 This year’s conference will take place in the brand-new Sydney International Conference Centre in Darling Harbour - the perfect setting to learn, share ideas, and be challenged to think outside the box in the context of the dynamic and ever changing general practice training environment. The conference theme, ‘Building Communities: Bricks | Mortar | Imagination’, recognises and celebrates the many individuals who are involved in creating our next generation of GPs. I encourage you to visit the conference website – www.gptec2017.com.au - to find out more about the conference and how you can be involved. Abstract submissions for the conference will open on Tuesday, 7 February 2017 and close Tuesday, 21 March 2017.